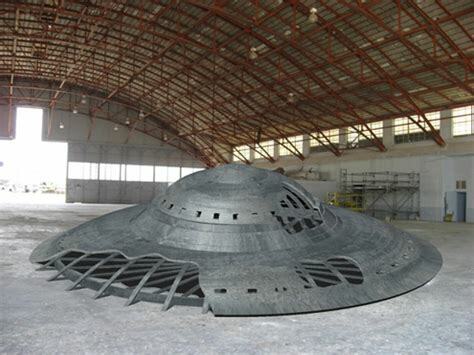 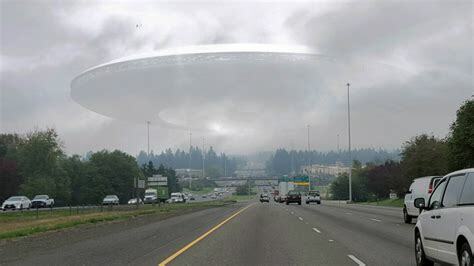 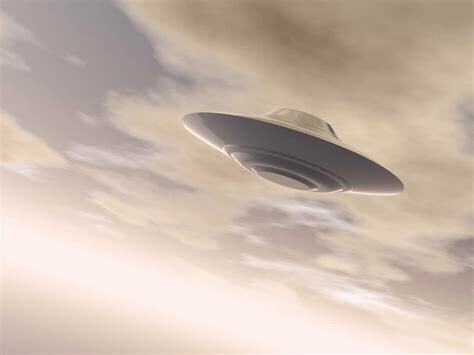 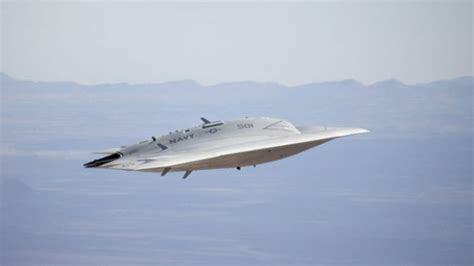 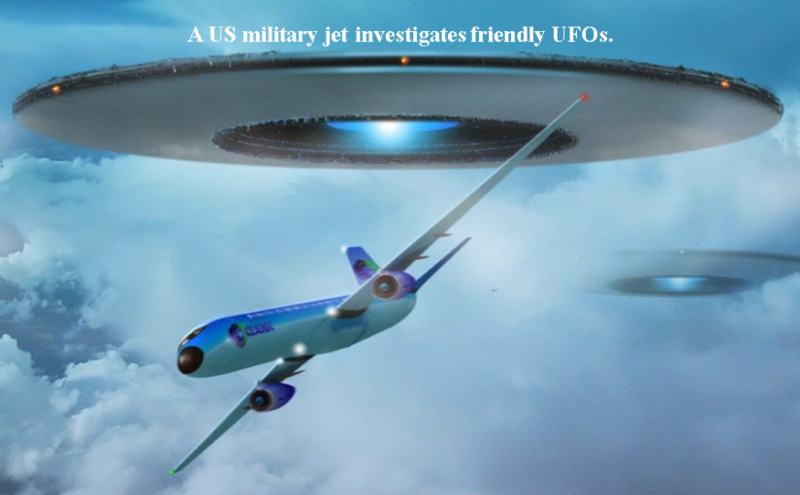 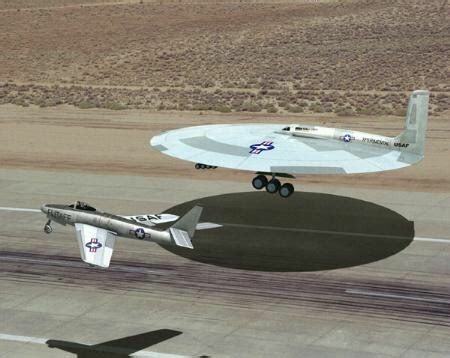 UFO built by the US Air Force. 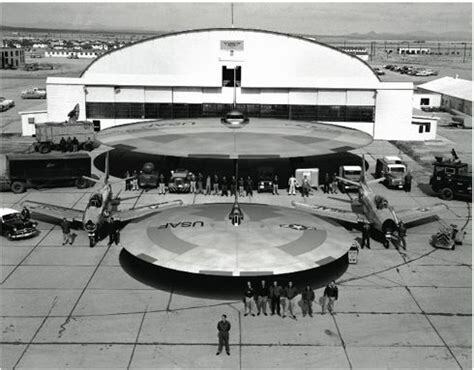 A UFO manned by an ET. 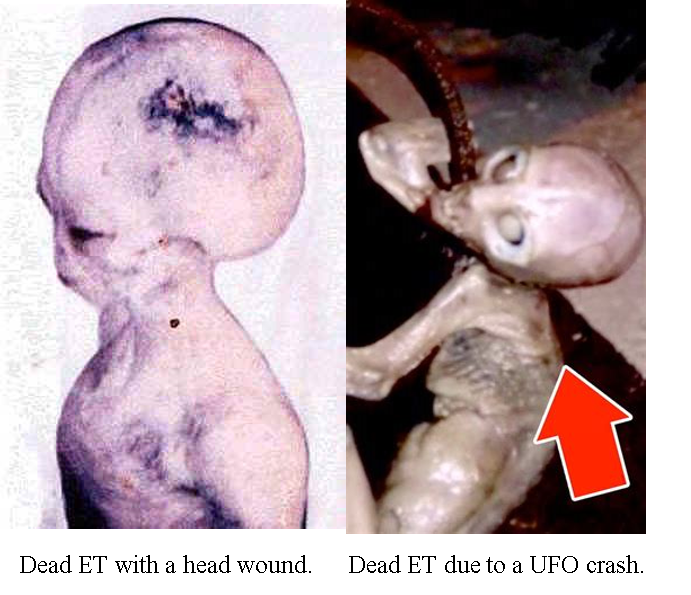 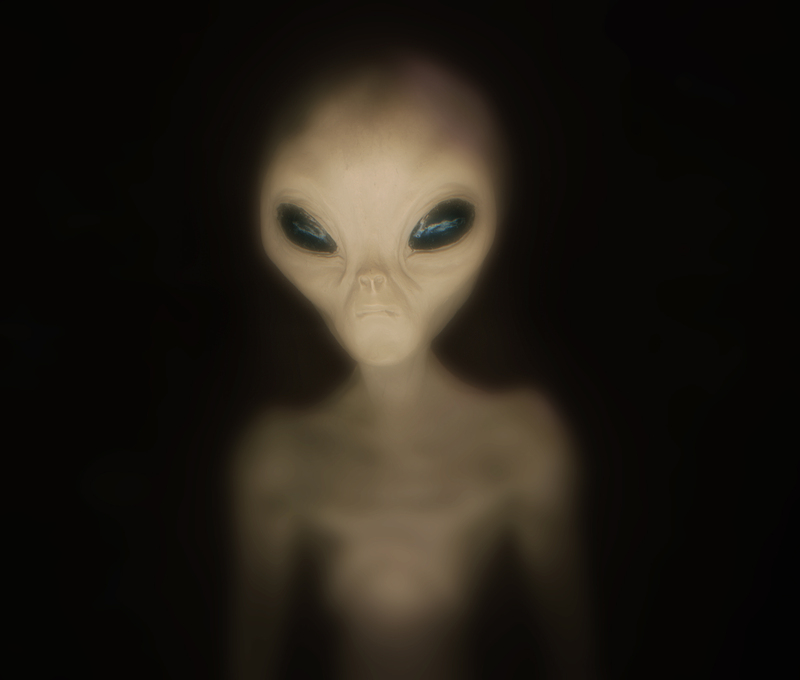 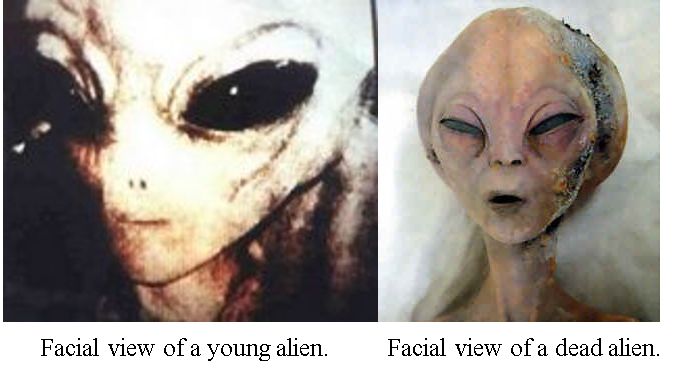 A young Extraterrestrial life form. 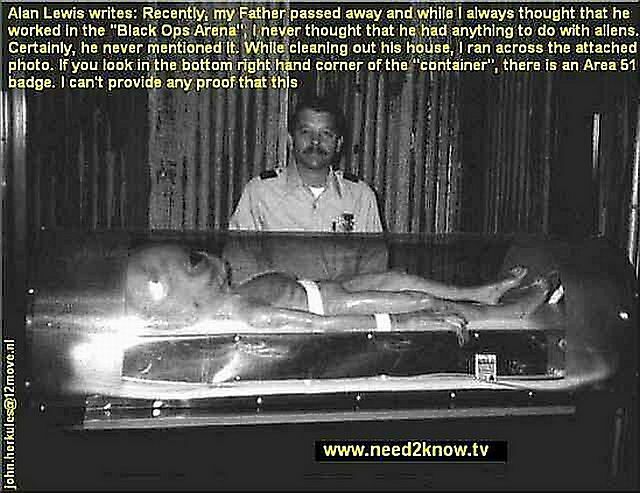 Photo of an Alien in glass case in Mexico, 1955.